" The number of tourist in July is higher compared to June, which reached 76.02 percent"
Foreign tourist visit to Jakarta in July 2017 has reached 283,733 people. It is increasing compared to June, which reached 162,333 people. 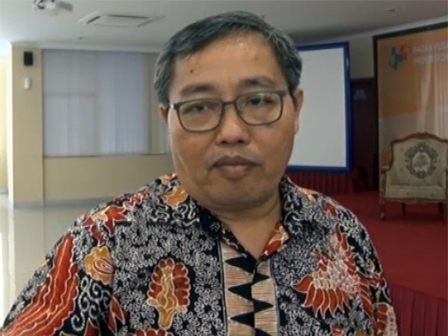 Jakarta Central Statistics Agency (BPS) Head, Thoman Pardosi expressed, these foreign tourists visit the city via Halim Perdanakusuma Airport, Soekarno-Hatta Airport and Tanjung Priok Port. "The number of tourist in July is higher compared to June, which reached 76.02 percent," he stated, Tuesday (9/5). He explained, most tourists are from Arab Saudi with 35,852 people and followed by China with 35,516 people. "The increasing number of tourist visits adds a positive note for Jakarta," he said.